A humiliated Lamborghini driver has been slammed for causing traffic chaos after crashing on a busy motorway. 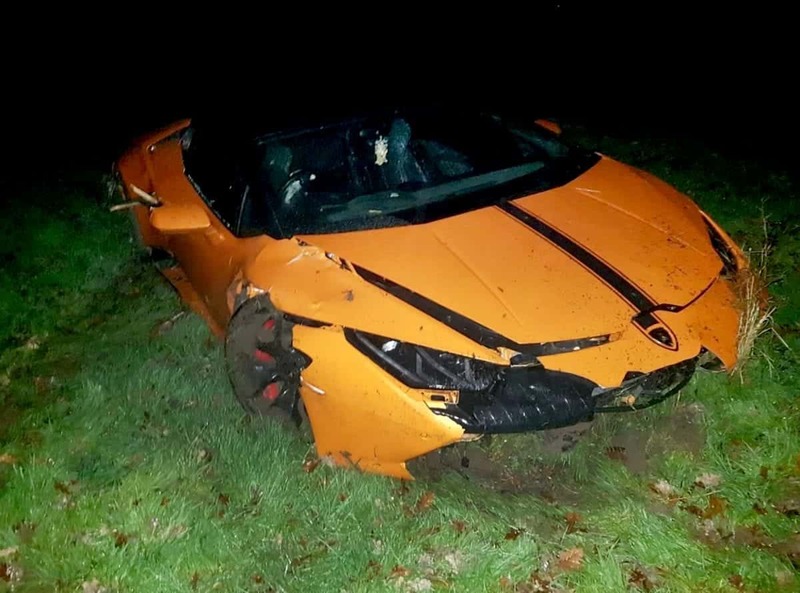 The owner of the £100,000 orange supercar span out of the control as they sped along the M40 in Warwickshire in heavy rain. Warwickshire Police tweeted pictures of the wrecked motor after it ended up in a field on Tuesday (4/12) morning and warned drivers to slow down. People took to Twitter to mock the driver.